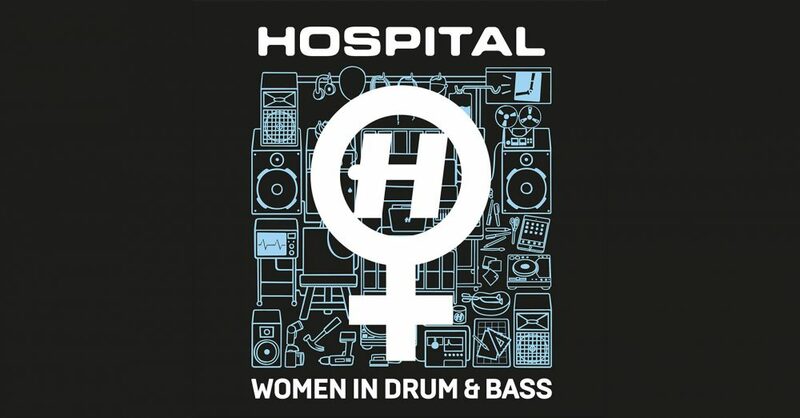 At Hospital Records, Med School and Hospitalitydnb we recognise the gender imbalance within drum & bass. 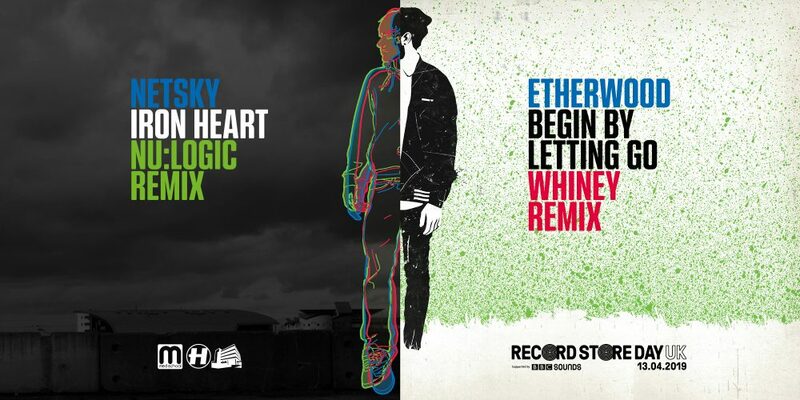 We want to be at the forefront of pushing through a positive change for the scene and music that we all love, towards a more representative community that creates equal opportunities for everyone. On International Women’s Day 2019 we joined Smirnoff’s Equalising Music campaign, endorsed by PRS for Music Keychange. 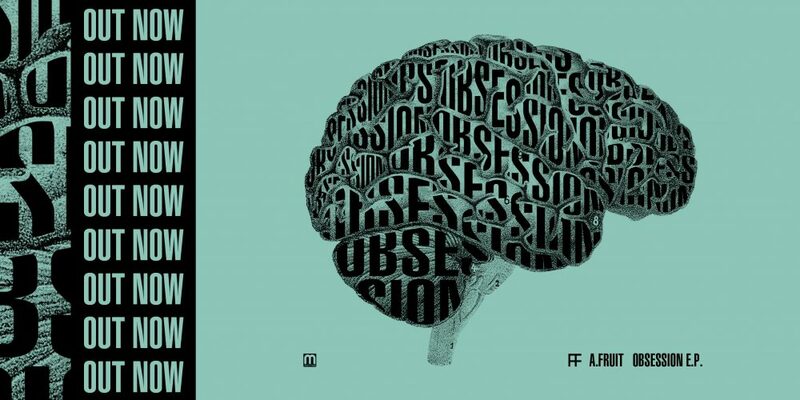 Landing today, Med School proudly present the fascinating sounds of A.Fruit’s ‘Obsession’ EP! 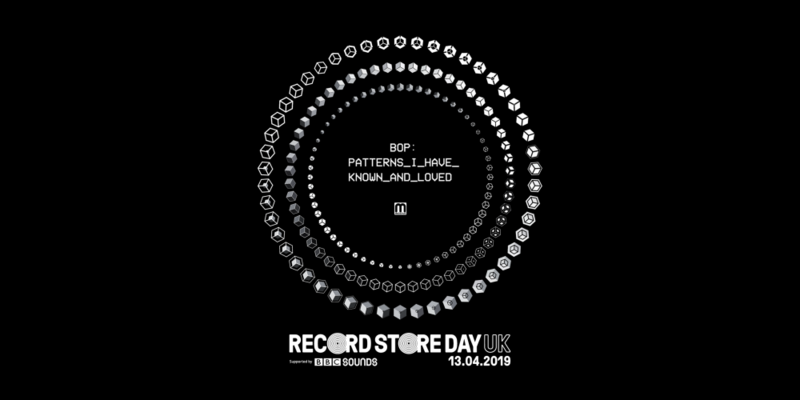 Loaded with a hybrid of twisted dark sonics and unique grooves on a 160BPM canvas, drawing from all the various realms of jungle, juke, future bass, techno, halftime and beyond. 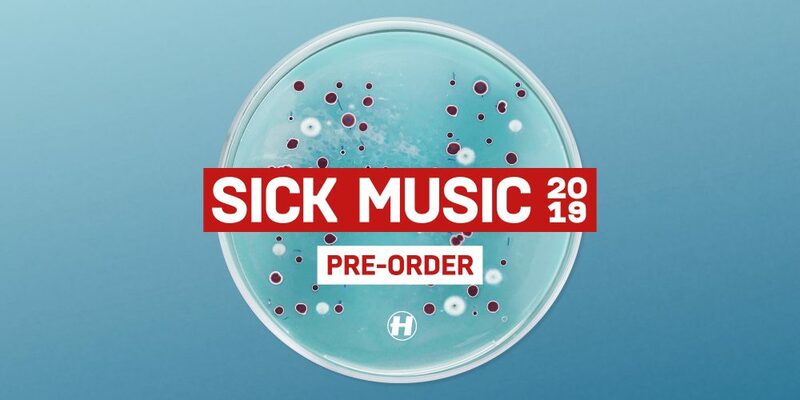 The 5-track EP follows the Russian producer’s previous releases on Med School’s ‘New Blood’ series, Teklife, Hyperboloid, Sequel One Records and Black Marble Collective.